Our company was established in 2005 and had been responsible for providing outstanding technical support and maintenance of industrial machines ever since. Our machine rebuilders are highly skilled and experienced in industrial machine repair, CNC repair and lathe repair. Packaging machines are extremely important for your business’s productivity. We are skilled in repairing all types of packaging and wrapping machines. With our 24/7 service, production will never be halted for long. Production machines are what keep your business running on a day to day basis. We are experts in the machines used in almost every industry, allowing us to have you back up and running in no time. Routers are essential for industry as they are used to cut a wide variety of materials, such as wood. We can repair and rebuild your router in no time, so you can get back to cutting right away. 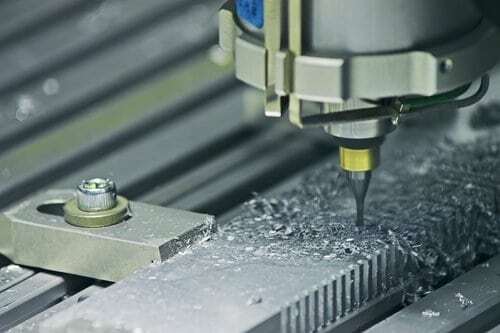 CNC industrial machines are some of the most crucial for any business, but they can also be the most difficult to fix. We are experts in repairing your computer numerical control machine. Lathes are an integral part of any business that works with metal or wood, as it is necessary for the shaping of those materials. We are skilled in repairing lathes all kinds, quickly and easily. Get your milling machines up and running again in no time when you hire us. We can repair milling machines designed for all types of materials, including but not limited to wood and metal. We have served Chicagoland factories since 2005. Our great experience in machine repairs and machine rebuilding allows us to deal with almost every kind of machine. Since 2005, Aptech Corporation has completed hundreds of machine repair & machine rebuild jobs. Our aim is to provide you with the best industrial repair & rebuild services in the shortest time. Our services include not only machine repair and rebuilding, but maintenance & consulting services as well. When you need advice on what kind of machine will be best for you needs, give us a call. Packaging machines are a specialty of ours. When one of your filling machines, sealing machines, labelling machines or wrapping machines breaks, we can repair or rebuild them quickly and affordably. The number of production machines in existence seem innumerable, depending on the industry, but we have a grasp on them all. We can repair all of your industrial production machines. Routers are a necessity for cutting materials in man industry. Our CNC Router repair services are top notch, effective, and affordable. When your router breaks fails, we’re the one to call. CNC (computer numeric control) machines are expensive, yet necessary, machines in many industries. They’re used on a variety of materials. When they break, havoc occurs. We’re experts in CNC repair. Lathes are frequently used in woodworking or metalworking. When your lathe breaks down, it can be hard to continue production. Let our excellent repairmen get you back up and running. Milling cutters, particularly the CNC variety, are crucial and growing more advanced every year. They are expensive, so when one encounters problems, call in an expert like us for repairs. Aptech is the best machinery repairman in Chicago. We offer a wide variety of services including industrial machine repair, milling machine repair, lathe repair, industrial pump repair, and CNC repair. We also offer machine rebuilding services. When a machine goes down, we know it is crucial to you and your business to get it up and running again. Your business is a well-oiled machine, literally and figuratively. When something goes wrong with your CNC machines or other industrial machines, much of your productivity can come to a halt. That is where Aptech comes in. We offer 24/7 services to help get your machines back up and running as soon as possible, when you need it the most. 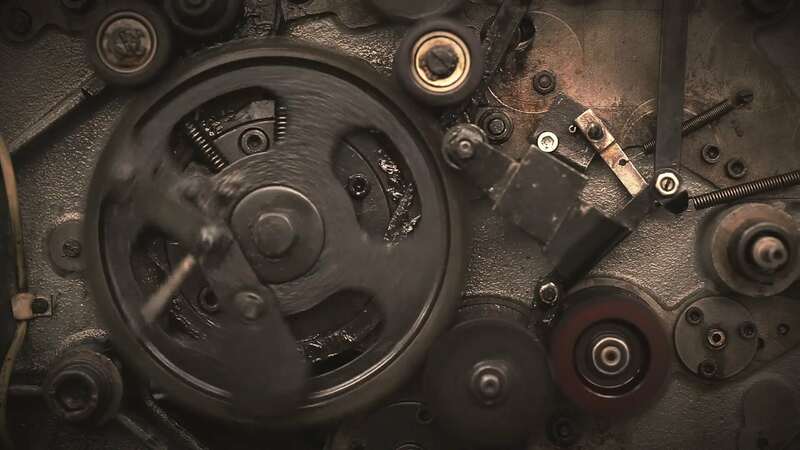 When it comes to industrial machine repair, we have years of experience and know how, allowing us to complete your repairs efficiently and without dragging the process out. Give us a call today.